So before I head to bed, here are two cards I created! 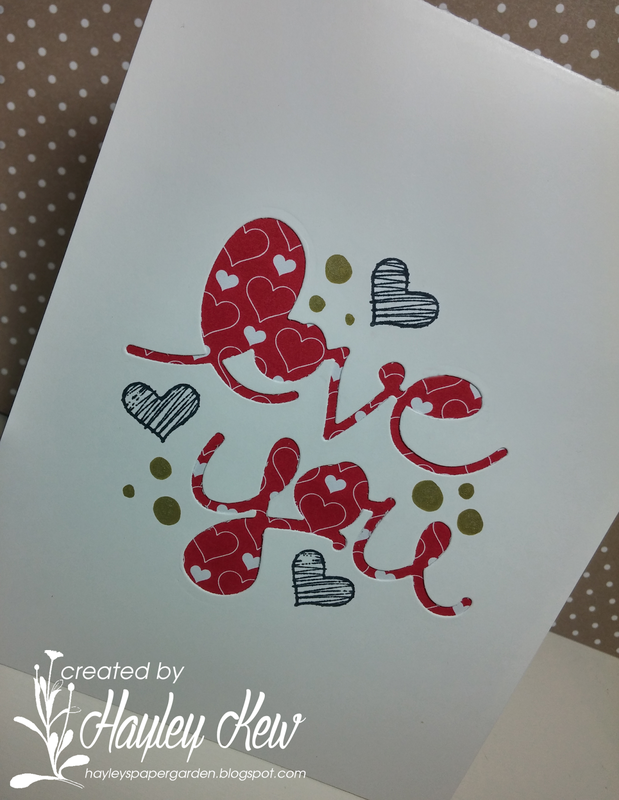 Card number 1 I played along with Freshly Made Sketches & ColourQ. Card number 2 I played along with MUSE & The Colour Throwdown. 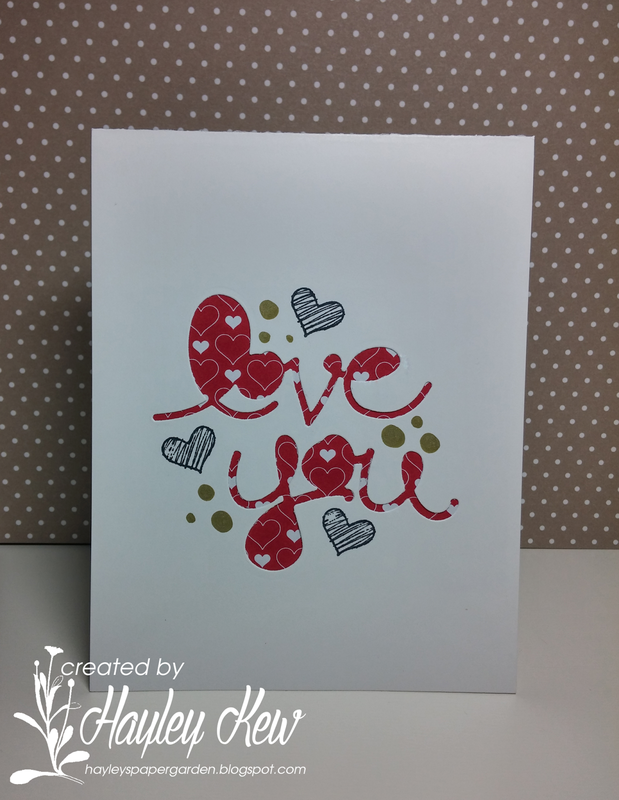 Super fun inspired card! Thanks so much for joining me over at Muse! I just ordered those lotus blossoms - LOVE! And I love the fun and whimsy on your take on this week's Muse! So glad you joined us this week! Pretty cards Hayley. Love the new flower image from SU!. The die-cut words look great on the second card. 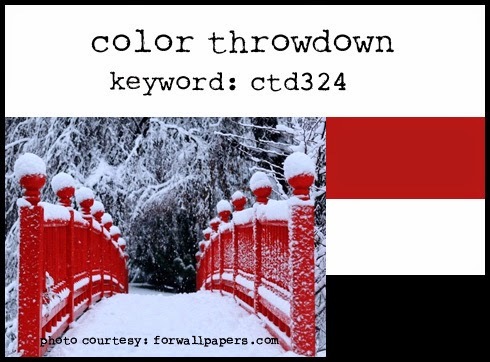 Thank you for playing along with us at The Color Throwdown. Such sweet cards! So glad you shared one at FMS! These are so pretty! Thanks for joining us at colourQ and Freshly Made Sketches! Great cards Hayley! Love those watercolour flowers! So pretty. Thanks for joining us this week at Freshly Made Sketches! 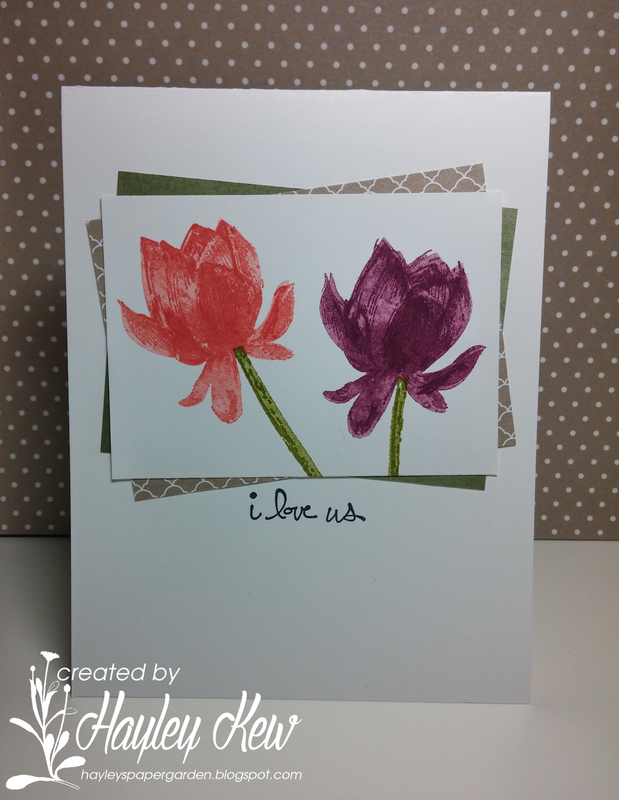 Lovely cards and a great way to highlight the throwdown colors! Thanks so much for playing along with us this week! 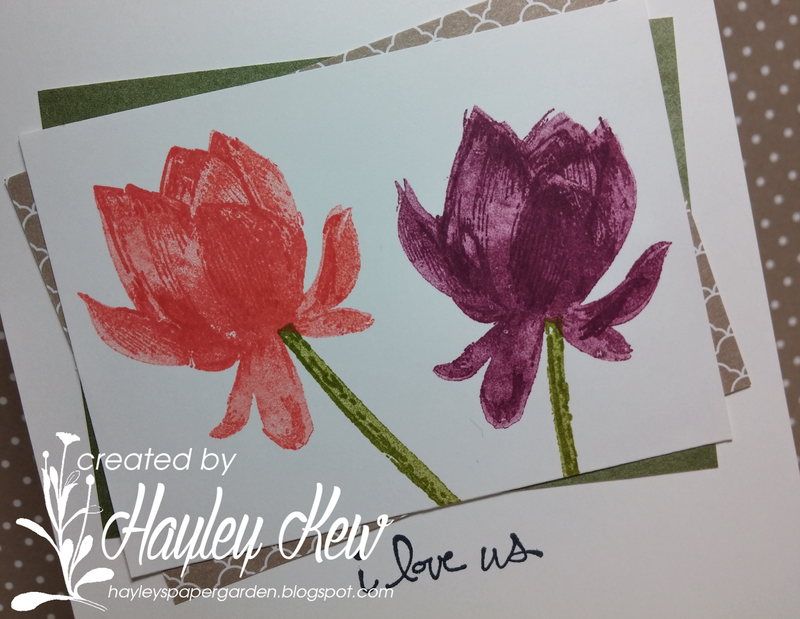 Haley...your tulip card is just stunning. Tulips are my favorite flowers and this is so beautiful. 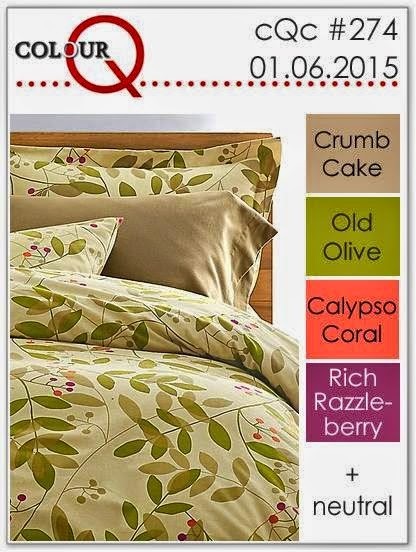 Thank you so much for playing along with us at ColourQ, hope to see you again next week. Beautiful cards. 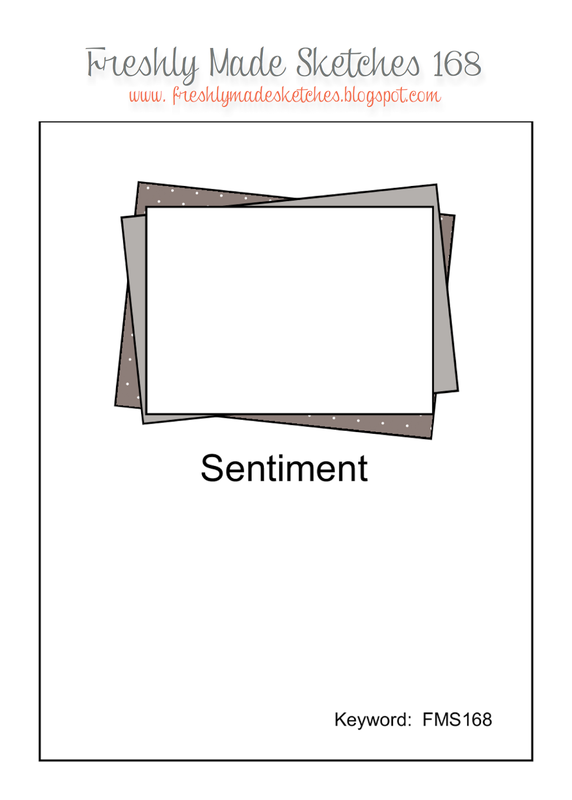 I was surprised on the panel arrangement of cards in the first card. Amazing and beautiful. This causes the card come to life and it is very cool.